The epic battle between accommodating clients and reducing long lulls in your day is a tale as old as time for stylists and technicians. However, building a full day on your appointment book can be tricky, too. How many times have you found yourself stuck with a five-hour break in your day? It reduces your productivity and profit margin, plus it's downright frustrating. Helping fold towels isn’t that time-consuming, right? One way to strike the right balance when planning your schedule is to use the FOIL booking method to optimize your appointment book. The FOIL booking method is a simple, four-part solution that allows you to best utilize your time by filling in your calendar in a way that eliminates annoying gaps. Offering these specific times helps you take control of where bookings are placed. If the times offered don’t work for your client, then naturally the next best thing is to ask what times would work and be accommodating. Front Desk: You would like a haircut with Jennifer, and what is the best day for you to come in? Front Desk: Great! I can do 9 a.m., 10 a.m., 11 a.m. or 2 p.m.? Guest: 2 p.m. Sounds great! Using this method to plan your day is a great way for anyone trying to maximize the efficiency of their booked appointments and is an easy way for new front desk staff to understand the value in booking properly. 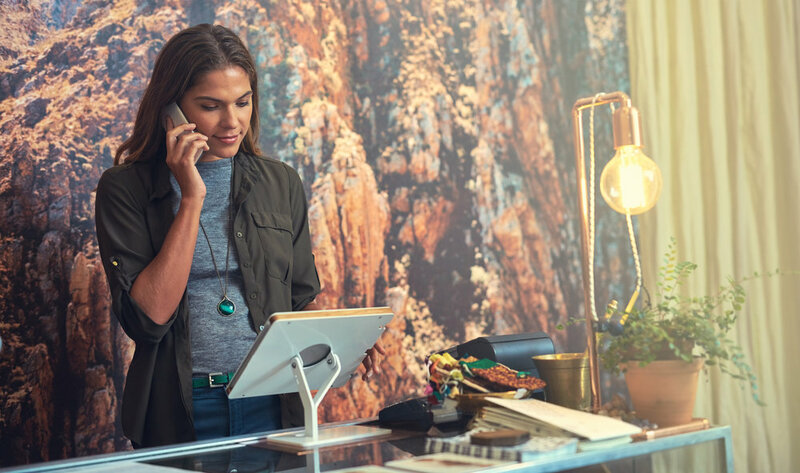 An even easier solution is to use a salon software equipped to assist your front desk in creating a perfectly balanced schedule. STX Software has a patented algorithm called "Appointment Builder" to search for one or multiple appointments based on rank. This foolproof feature takes booking to the next level and reduces the amount of lulls or booking errors.